Laser Tattoo Removal In Plymouth, South Devon! Laser Hair Removal! We use only the best laser equipment to provide amazing results. We never overcharge. Our services are more affordable than you may think. Hygiene is our number one priority & we keep our equipment clean and sanitised at all times. We offer a safe, long term solution to unwanted , excess hair for both men and women. Treatment is suitable for the face and body, is quick and results can be seen after just a few sessions! 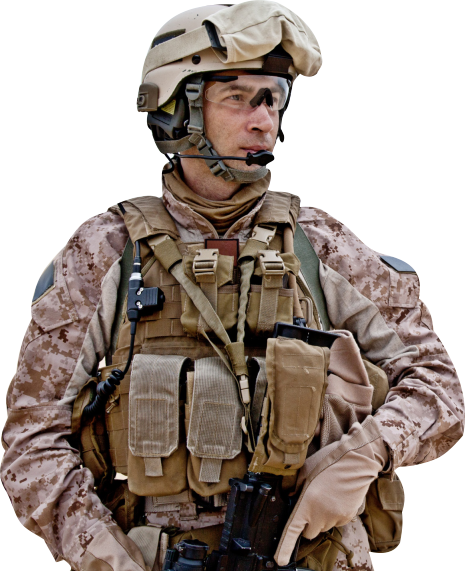 We offer a free consultation for every customer and we also offer an amazing 15% discount for our military and student customers. Get in touch to know more. We've received only great feedback from our previous clients here at Whiteroom Laser in Plymouth. Laser tattoo removal allows you to show off the area where the tattoo used to be without having to worry about burns, scars or sores. WHY CHOOSE WHITE ROOM LASER? Plymouth laser hair and tattoo removal experts White Room Laser provide a high quality, professional laser Tattoo Removal and treatment service across Plymouth and the surrounding areas. 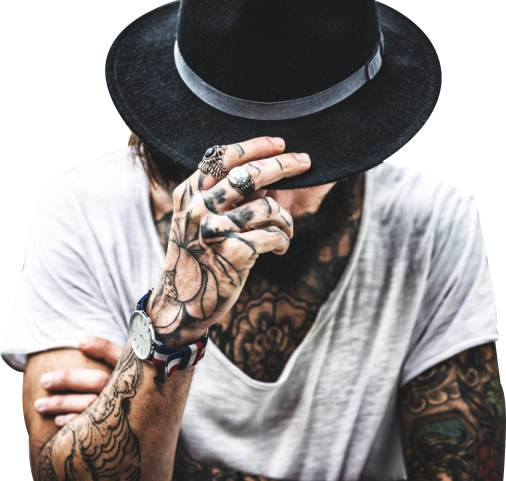 We provide a high quality, professional laser tattoo removal treatment service aswell as laser hair removal and other laser services in our clean and relaxing Plymouth based clinic. All procedures are carried out by our trained professionals. We use only the best equipment for providing treatment to our clients. The safety and well being of our clients is our number one priority. Need a helping hand with paying for our services up front? Ideal4finance provides finance options for all of our products and services, and you could be eligible! Laser tattoo removal is performed using lasers that break down the ink particles in the tattoo. This allows us to remove your unwanted tattoo with laser treatments. Sunlight, environmental factors and the natural passage of time can all contribute to the development of dark spots, skin pigmentation and freckles to your skin. Fungal nail infections of the toes and finger nails are difficult to treat because fungus is persistent and can get deep within the hard nail or deep under the nail bed. We offer a Laser Carbon Skin Rejuvenation Treatment here at Whiteroom Laser Ltd. This treatment is rumoured to deliver a picture perfect porcelain skin. We offer a safe, long term solution to unwanted and excess hair for both men and women. Treatment is suitable for the face and body with great results! Intense pulsed light treatments greatly reduce the number and severity of active lesions, lessening the inflammation and frequency of the break-outs! Skin Rejuvenation treatments offer a solution for all the visible signs of aging caused by such things as sun damage, uneven skin texture, lines and wrinkles. We can proide a long term solution to facial problems such as red flushing (Rosacea), thread veins and red sports in just a few quick and easy treatments! Our services are highly recommended by our previous clients, as we always take great pride and care in providing a great experience every time. All of our technicians are trained and qualified to use the laser equipment and perform the treatment safely. All of our staff are highly experienced professionals. We help book appointments to suite the best times for our clients. We also provide friendly helpful advice throughout every stage of the treatment. READY TO BOOK YOUR LASER TREATMENT? 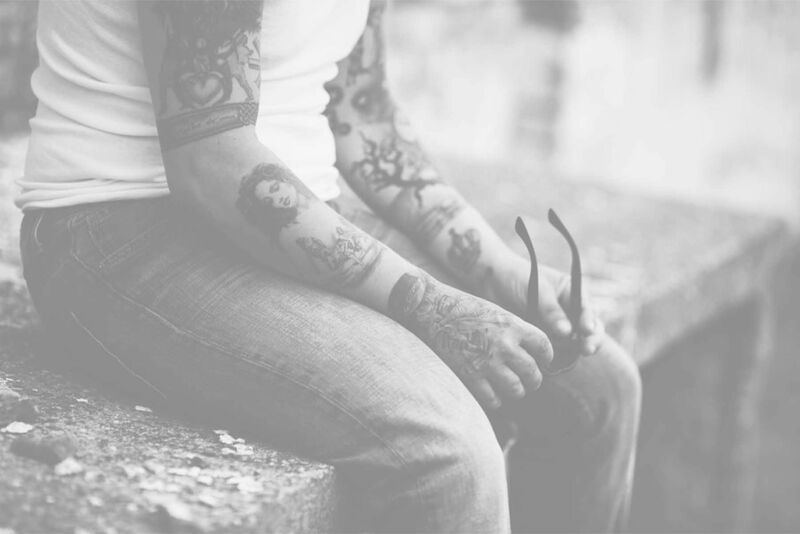 Your treatment will be performed by A licensed tattoo removal technician. Schedule your appointment now!